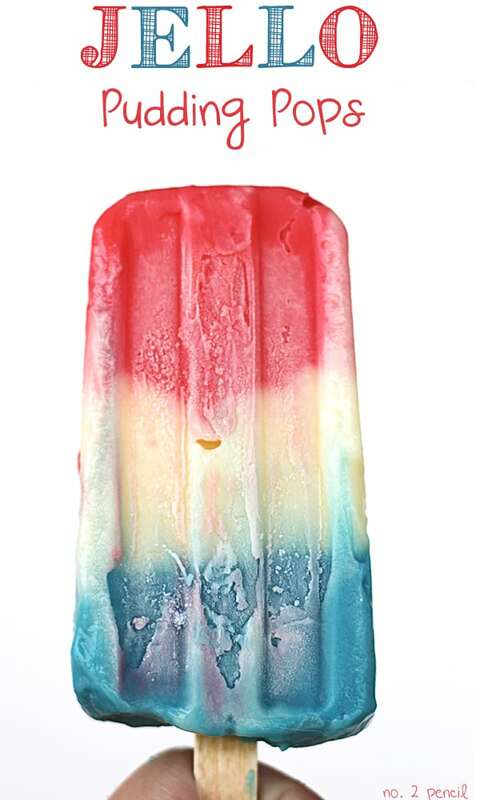 Around here, it is hot on the 4th of July. I mean, really hot. 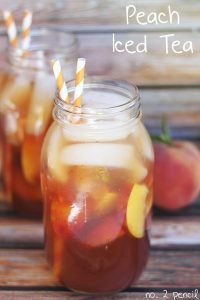 Often over 100 degrees. 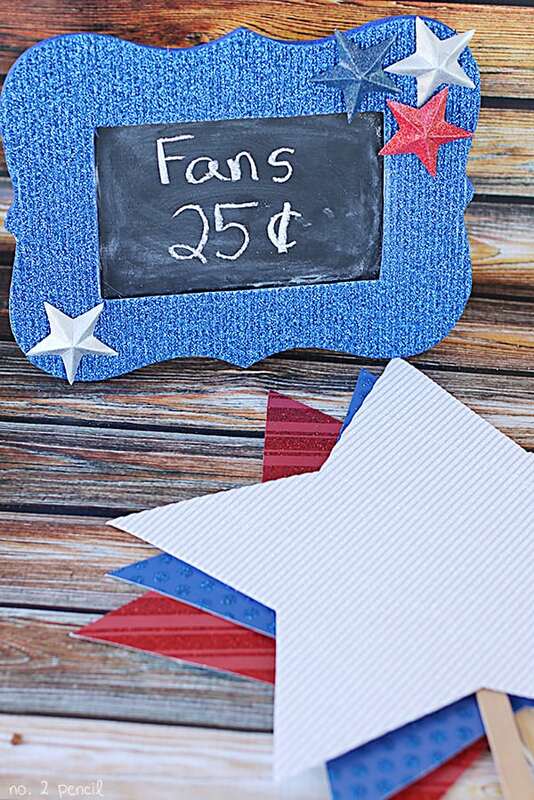 Since we host the 4th of July at our house, I thought it would be fun to make these paper fans to help our family stay a little cooler. These DIY Paper Fans are really quick and easy, and super cute! 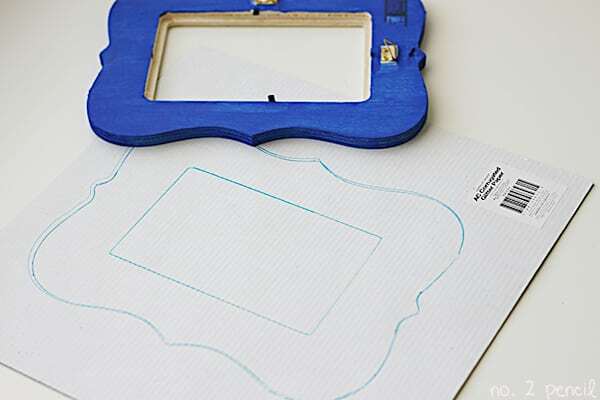 I even have a template you can download to make them the perfect size and shape. 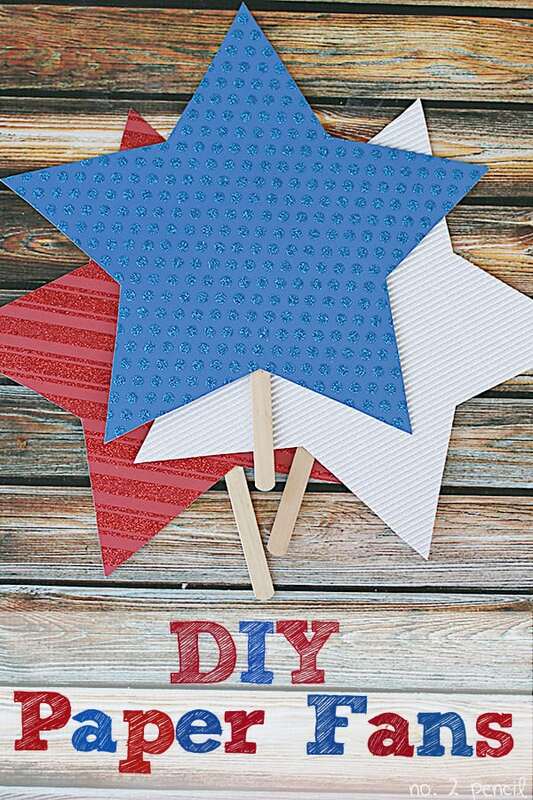 American Crafts was kind enough to send me a stash of patriotic craft goodies, and I was really inspired by the American Crafts Glitter Paper and Corrugated Glitter Paper. It’s really strong, so it’s perfect for making fans! I also made a fun chalkboard sign to display with our fans at our party. 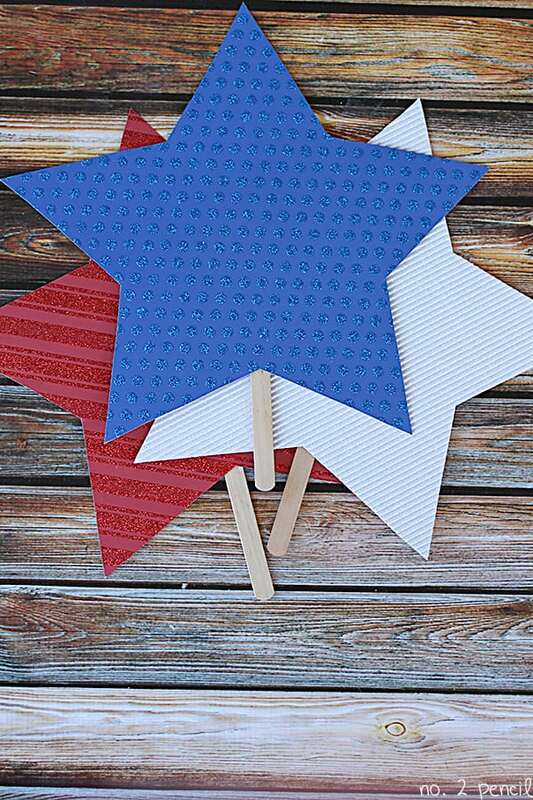 Star Fan Template – this template is sized to cut the largest star shape possible on a 12×12 sheet of card stock. Make sure you download the template to your computer, then print to get the correct sizing. Step One: Download template above and print on 8.5 x11 card stock or paper. Card stock is easier to work with. Step Two: Cut out star shape and fit onto back of 12×12 Glitter Paper. 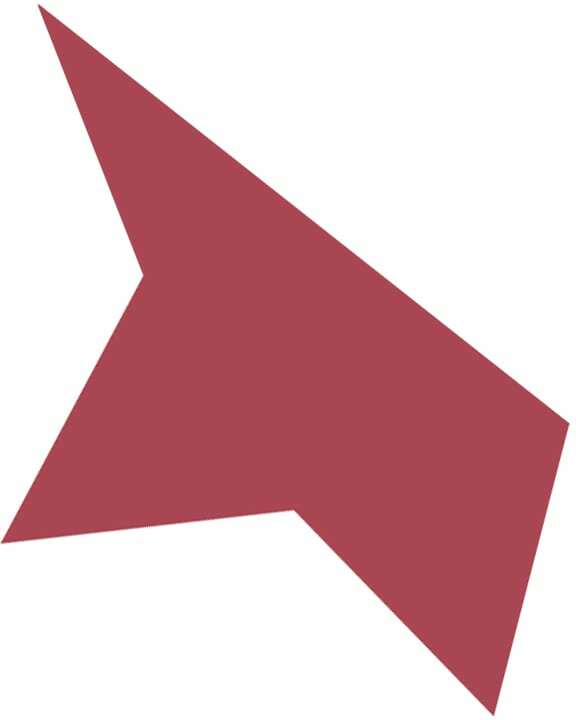 Place the star face up at an angle like the picture below. Trace, then flip the star over face down and trace the other side. Step Three: Cut star shape and hot glue to popsicle stick. 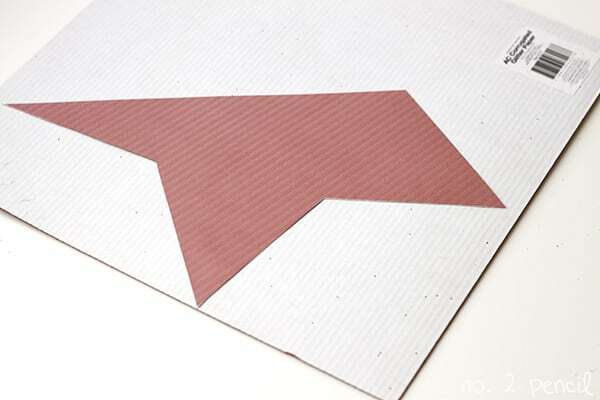 Glue about 5 inches of the stick to the back of the paper to make them nice and sturdy. Step Four: Enjoy your cute paper fans! Decoupage, glue, or spray adhesive – any of these will work! Step One: Paint the edges and back of the frame with coordinating craft paint color. Step Two: Once frame is dry, trace onto back of glitter paper. 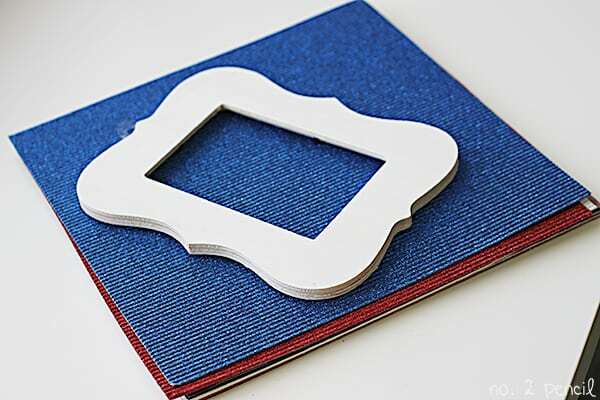 Step Three: Cut out shape, and glue to front of frame. I used an even coat of decoupage medium to adhere my paper. Any clear drying adhesive will work. I also added some of these cute folded paper stars from American Crafts just for fun! Step Four: Paint picture insert with chalkboard paint, or trim chalkboard fabric to fit. 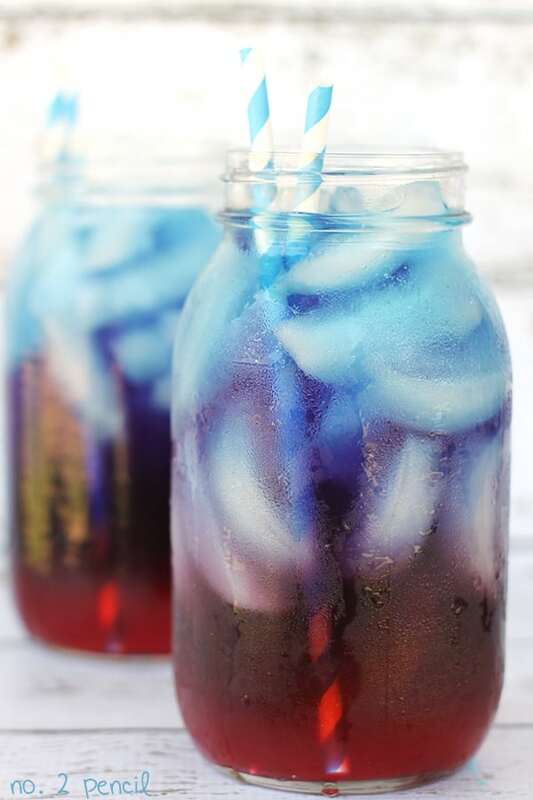 Disclosure: This post was sponsored by American Crafts, all opinions and ideas are my own.